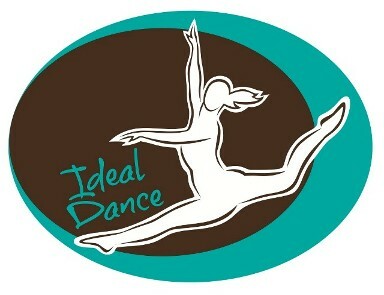 Helping dancers grow in abilities, personal development, and well-being. From the North (Gibsonia/Allison Park): Take ROUTE 8 SOUTH. Bear RIGHT onto Butler Street (at the light before the entrance to 28) to go over railroad tracks. Make an immediate LEFT onto BUTLER. The studio will be on your right-hand side. Entrance is around back. Street parking on Butler or High Street. From the East (Fox Chapel/Penn Hills): Take 28 SOUTH to EXIT 5 to ROUTE 8 NORTH towards ETNA/BUTLER. Turn LEFT onto BUTLER street (at the first light) to go over railroad tracks. Make an immediate LEFT onto BUTLER. The studio will be on your right-hand side. Entrance is around back. Street parking on Butler or High Street.